SOHO Atlanta restaurant will continue to showcase the wines and flavors of Spain on flight night, Wednesday, September 10. The wines and tapas introduced Wednesday will be available through Tuesday, September 16. First, SOHO will pour a 2013 Bviento Aliseo Tempranillo/Petit Verdot from La Mancha, Spain. 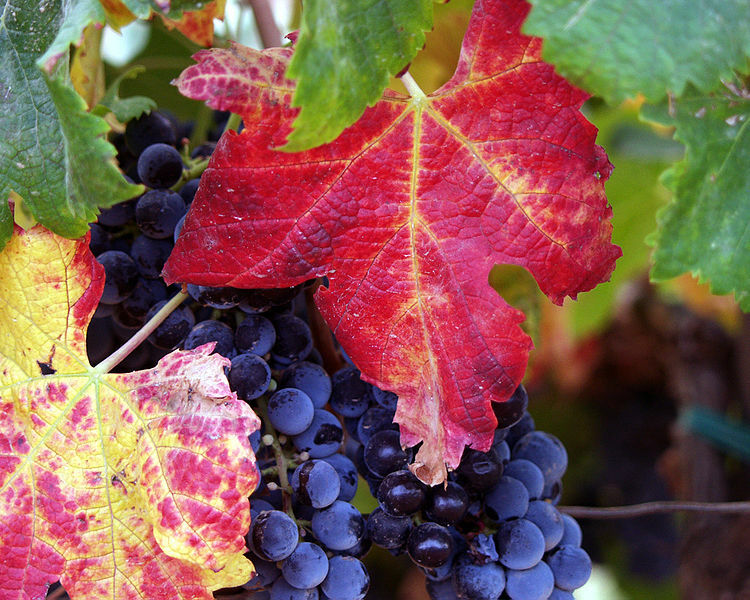 This bold red is made using organic and biodynamic farming techniques. SOHO’s executive chef, Scott Warren, has created three tapas plates to pair with each Spanish wine.